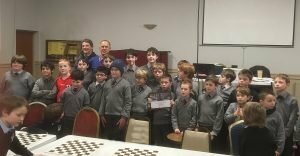 The St Anthony’s Chess Team were in The Rockies for the Cork Schools Chess Championship. 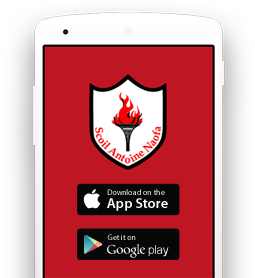 Each student played a number of times during the course of the day and St Anthony’s finally emerged victorious. Well done to Richard, chess tutor, and all the boys who took part.